Comedy Shows are a rarity in Taiwan. 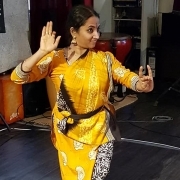 Whether you are looking for classical Standup Comedy or English theater productions in general, the range of offers is quite limited. 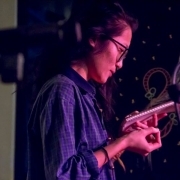 Especially in Taipei – the place to be for most expats settling in Taiwan – the demand for English language performances arises more and more. On the other side, trained actors, writers and directors, both Taiwanese and local expats, lack the opportunity to present their talent. Although there is certainly enough capability and interest, showcases in Taiwan have remained very little in the past few years. 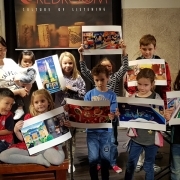 Foreign actors do not only have to deal with legal issues and unstable incomes, but also the whole set up for foreign theater productions is aggravated by governmental barriers. In addition, English Theater is often less accessible for the local community since most actors and directors are of foreign residency. John Brownlie has experienced this huge gap in Taiwan at first hand. He is an actor himself and was involved in several English theater productions at the LAB space, produced and directed by Brook Hall. 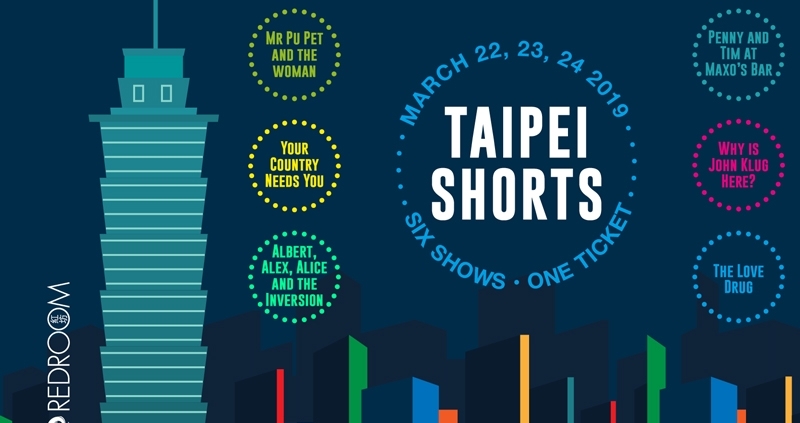 Taipei Shorts is his first own production and will take place at the Red Room venue three days in the row, from 22nd – 24th March. Given the challenging circumstances, John has dedicated his work to push for a new lobby for local English language theater. 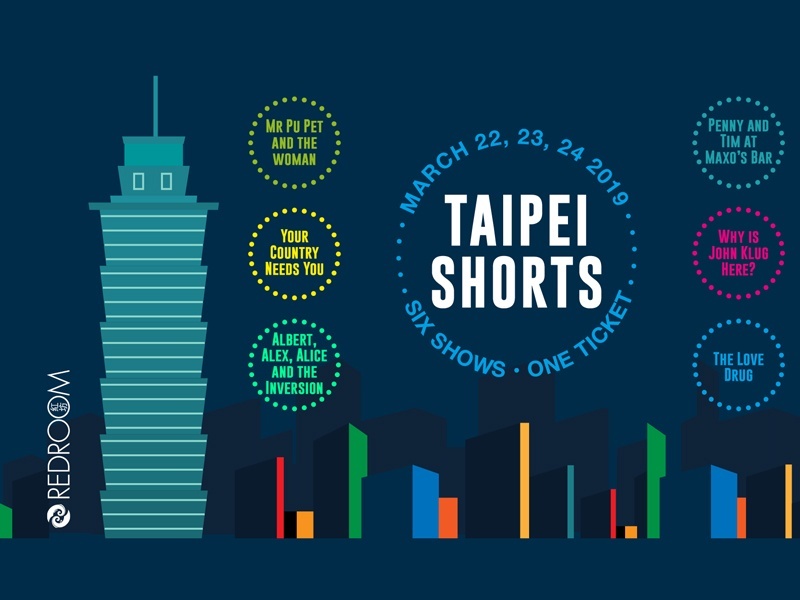 Taipei Shorts consists of six different short plays covering a variety of themes and genres from comedic mystery “Why is John Klug here” to pensive female assassin in “The Love Drug”. John’s main purpose on choosing this format was to engage as many talents as possible. 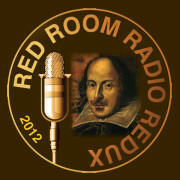 In total, 15 actors, 7 writers and 7 directors have worked on this production. All parties are either local expats or Taiwanese, willing to reach out to foreign and local communities likewise. 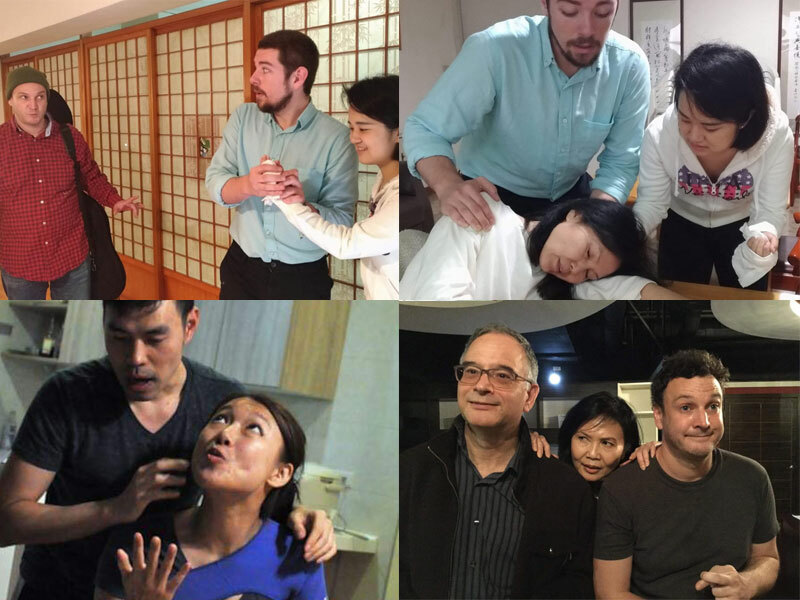 Being involved in Taipei Shorts “gives both actors and directors a real chance to breathe life into English Theater in Taiwan”, says John. 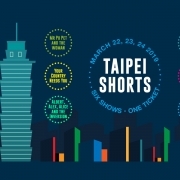 Entry passes can be purchased online on https://www.accupass.com/go/taipeishorts for $300NTD (students) or $400NTD (standard). 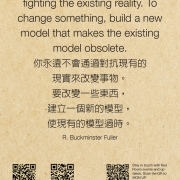 at Red Room Taipei, Jianguo S. Rd. Sec. 1 #177 (1st building on the left, 2F).